A new study led by the International Union Conservation of Nation (IUCN) reveals the growing fish trade in Laos is becoming an increasingly important source of employment. The study examines the fish trade from the Mekong River that occurs between Laos, Cambodia and Thailand, what changes to the trade route have occurred in recent years, and how many people depend on the trade for employment. According to IUCN, the transboundary nature of the trade necessitates an international approach to the industry. While many fish used to pass through Laos on their way from northern Cambodia to be sold in Thailand, the study reveals that, as Laos has developed, consumers here have now taken on a larger role as drivers of the trade. The cities of Pakxe and Vientiane have grown rapidly over the past decade, and have taken over much of the fish exports from Cambodia that used to travel on to Thailand. In fact, fish exports to Thailand along this route have virtually ceased, said officials interviewed for the study. According to the study, greater numbers of tourists and growing wealth in Vientiane and Pakxe are responsible for the increase in demand for Mekong fish, which are preferred to farmed fish by customers in restaurants and markets. Study participants also explained that major road improvements connecting southern Laos to Vientiane have enabled the trade to be conducted more quickly and efficiently. The large number of fish being transported and sold is creating more jobs for local people. The study found that over 20,000 people work as fishers, retailers, traders or exporters along the route (the smallest of three primary routes through the Lower Mekong Basin) from Stung Treng, Cambodia, to Champassak and Vientiane provinces in Laos. The money made from the sale of fish rivals the amount that comes from rice farming, the largest contributor to household incomes of most study participants in Laos. Many more jobs are also created indirectly by the fish trade, in roles such as truck drivers, ice merchants, and fishing gear manufacturers. “The fish trade has often been studied from a ‘fish’ angle, focused on fish stocks, food security and protein supply. 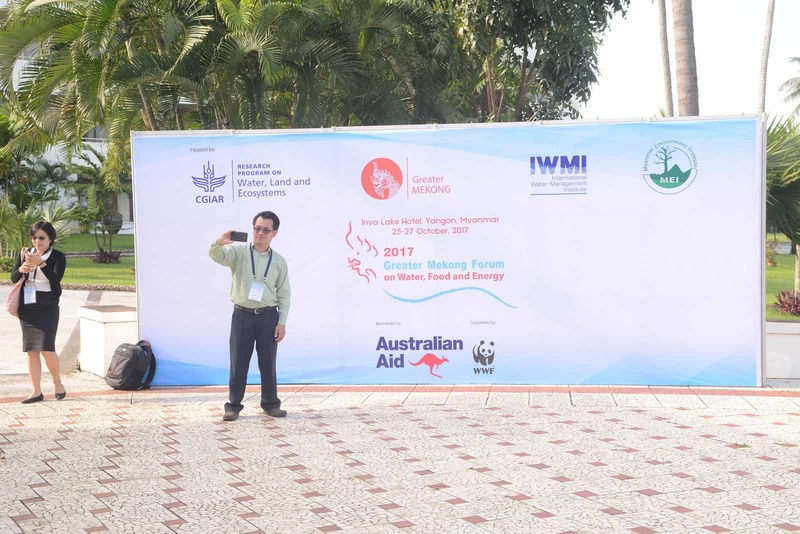 Here we focused on the fish as a job provider, creating more and more jobs for local people as the trade grows,” said Water and Wetland Coordinator at IUCN Lao PDR, Mr Raphael Glemet. “We found that this aspect is more important than expected and quite important to consider in the economic analysis of development projects,” he emphasised. In light of the results of the study, the researchers called for policymakers in Laos, Cambodia and Thailand to work together to revise and more strongly enforce their fisheries policies. “A decree relating to the fisheries law and fisheries regulations has not yet been drafted. 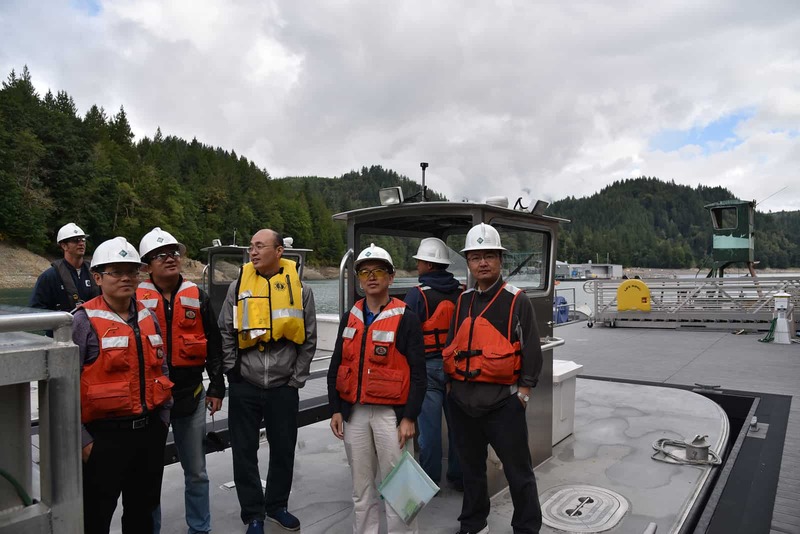 This has led to ineffective implementation of the fisheries law,” said the Deputy Director of the Living Aquatic Resources Research Centre (LARReC), Mr Douangkham Singhanouvong. “Good management of fish stocks in the Mekong River Basin is often missing. This means we need strong cooperation with neighbouring countries, particularly with Cambodian and Thai border communities,” he added. The study was conducted by a team of researchers from IUCN Lao PDR, LARReC in Laos, the Inland Fisheries Research and Development Institute in Cambodia,and Mahasarakham University in Thailand.